“My springtime mindset is all about small parcels of loosefeed, regularly fed all day, to keep the swim active. 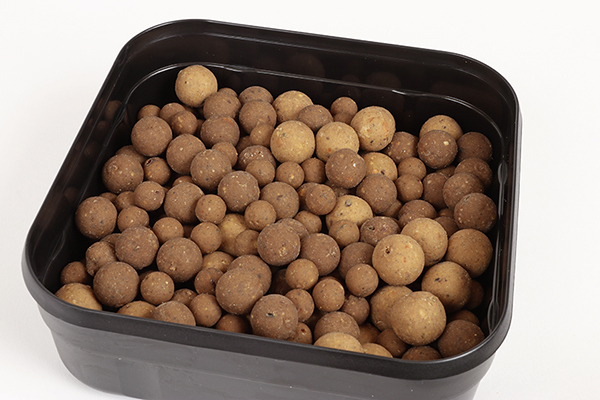 “If you try to force the issue by feeding heavily at the start you might get one or two early fish but they don’t tend to settle at this time of year. Better to fish for one bite at a time, rather than try to empty the place from the off. “If the swim is lifeless, I’ll add a bit more feed. Just a couple of catapults or small Spombs over the top will add fresh smell, make a noise and ring the dinner bell.”. “I never leave home without some gear for zig-rigging to fish from the bottom up. The fish are looking to feed after winter in preparation for spawning, so they tend to move quickly around the water, looking for easy meals. “I look for ‘shows’ first – ideally fish crashing out rather than just lifting their heads and shoulders through the surface. This means they are moving around the water. “Even if I’m zig-rigging, I’ll still put down a bed of loosefeed so I can fish a simple carp rig on the bottom later on. 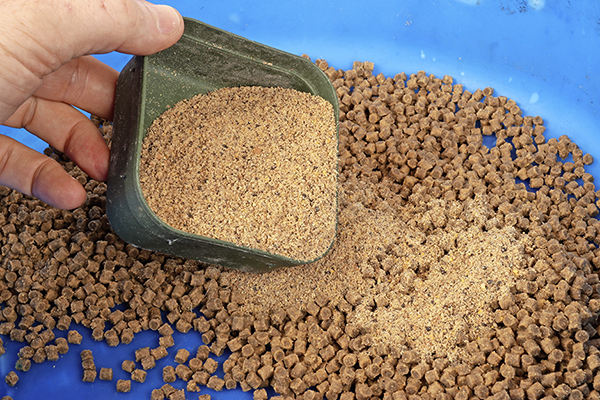 “It’s easy to combine feed for zigging and bottom fishing. 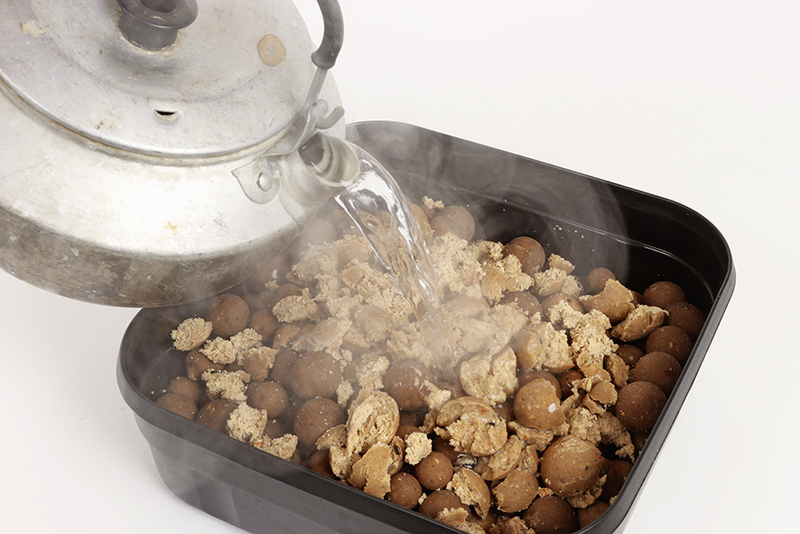 I use a Spod mix including hemp, 10mm Mainline Cell or New Grange boilies and enough liquidised bread and Mainline Cloud 9, mixed 50/50, until a thick porridge is formed. 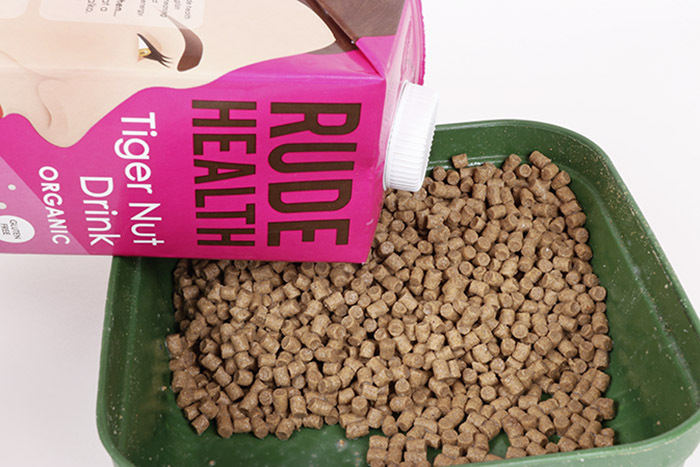 tend to feed only in short spells, so make sure you are fishing effectively over your feed. I’ll use a Spomb to loosefeed, then place one rig right in the centre of the feed, and one on the edge. “The bigger, more wary fish tend to hang off the bait which is why they are rarely caught. 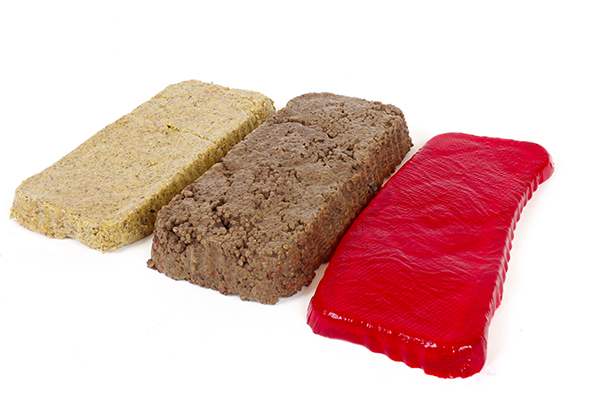 “If the lake has a silty bed, which many do, my bottom rig will consist of 15ins of coated braid to aid presentation. I’ll add a small PVA bag of pellets which slows the rig’s descent and helps it to settle gently on the soft bottom. “I also fish a size 6 hook, tied KD style where the hair comes off the hook just under the eye.